Industry sources said the delay will allow experts to complete an investigation into a premature second stage engine shutdown on the Proton’s last flight June 9. 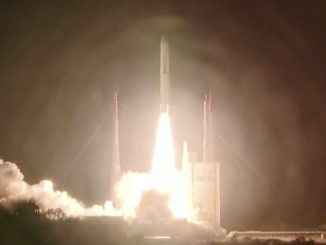 The Proton rocket’s Breeze M upper stage fired its main engine longer than planned to overcome the velocity shortfall, and the launcher released the Intelsat 31 communications satellite into an on-target orbit despite the second stage problem. 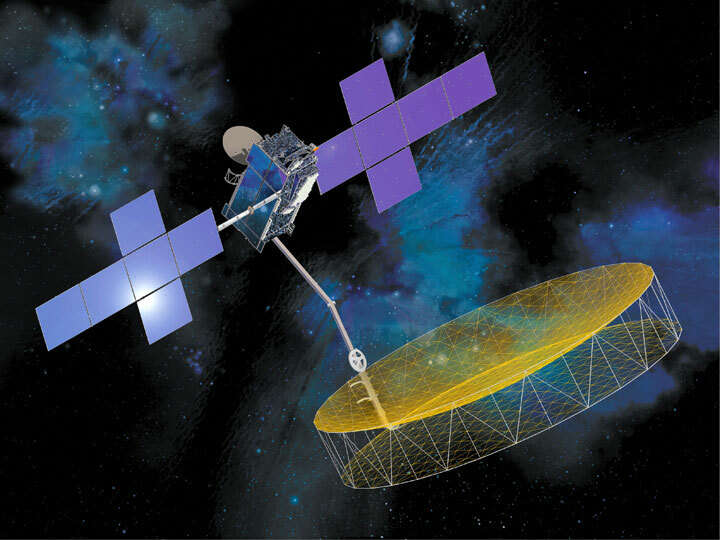 Russia’s Interfax news agency also reported an “ongoing investigation” into the June launch glitch caused the EchoStar 21 delay. 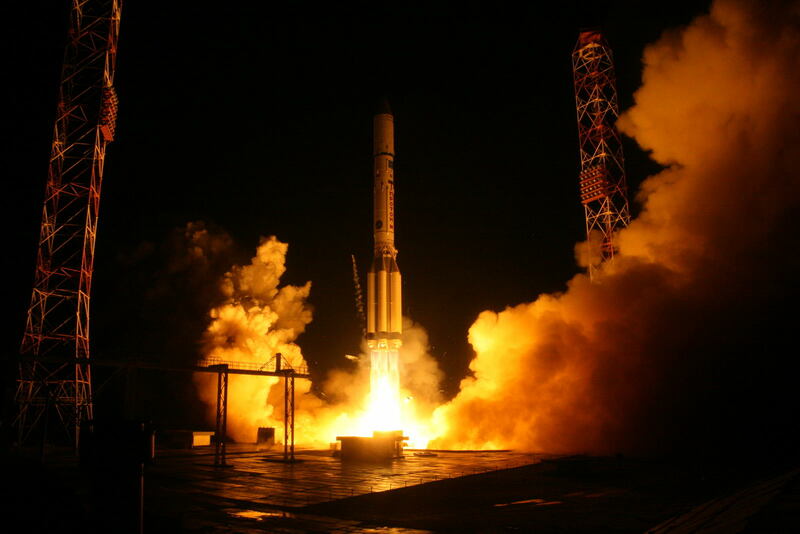 A spokesperson from International Launch Services, the U.S.-based company which manages commercial Proton rocket missions, did not respond to questions on the matter. The EchoStar 21 satellite, formerly known as TerreStar 2, is in storage at its Space Systems/Loral factory in California awaiting shipment to the Baikonur launch base. 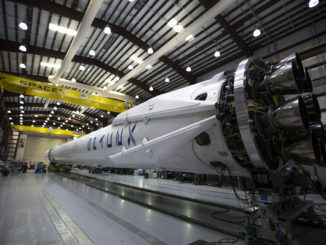 It will weigh about 15,000 pounds — nearly 7,000 kilograms — with a full load of propellant at launch, making it one of the heaviest commercial satellites ever built. The upcoming launch will mark the 413th Proton flight since 1965, and the 94th Proton launch managed under the auspices of ILS since 1996. It will also be the fourth Proton launch of 2016.